Starlimos Hire Nottingham offer luxury stretched limousines in White limos from our base in Nottingham. We are committed to providing the best possible service to our clients, including personal touches to make any special occasion perfect. 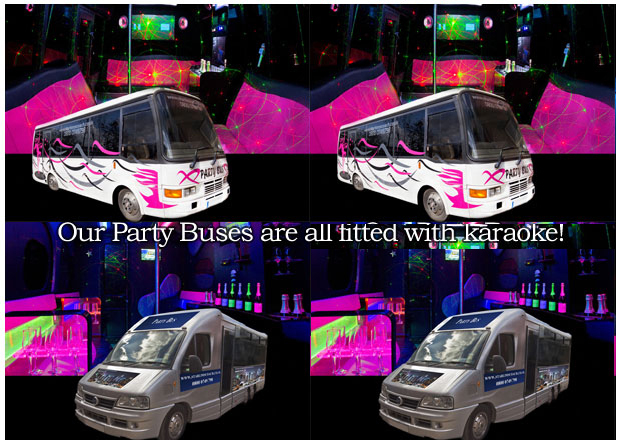 The photos in our gallery are of the actual vehicles we use, so no unpleasant surprises on your special occasion. For Limo hire in Nottingham look no further. Starlimos are the leading limo hire company in Nottingham, offering premium service across the town including all surrounding areas. If you would like to hire a limo in Nottingham please contact us and we will be pleased to quote for your occasion. We operate our own fleet of vehicles and don't use a broker, so we can pass on the best prices to our customers.